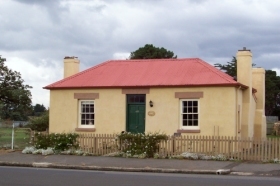 Forget-me-not Cottage offers self-contained, colonial accommodation at Oatlands in the Tasmanian Midlands. 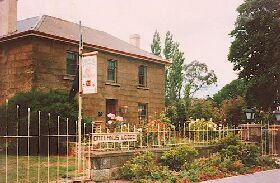 Oatlands is an hour’s drive north of Hobart (84 kilometres) and one-and-a-half hours from Launceston (117 kilometres). Converted from sandstone stables built in 1838, Forget-me-not Cottage is furnished in colonial style with antiques, warm timbers and a stained glass cathedral window. The property sleeps up to four guests, with one double bed on a mezzanine floor and a ground floor twin room. There is a country-style kitchen with basic cooking facilities and breakfast provisions are supplied. Guests can enjoy complimentary port and sherry and ground coffee. 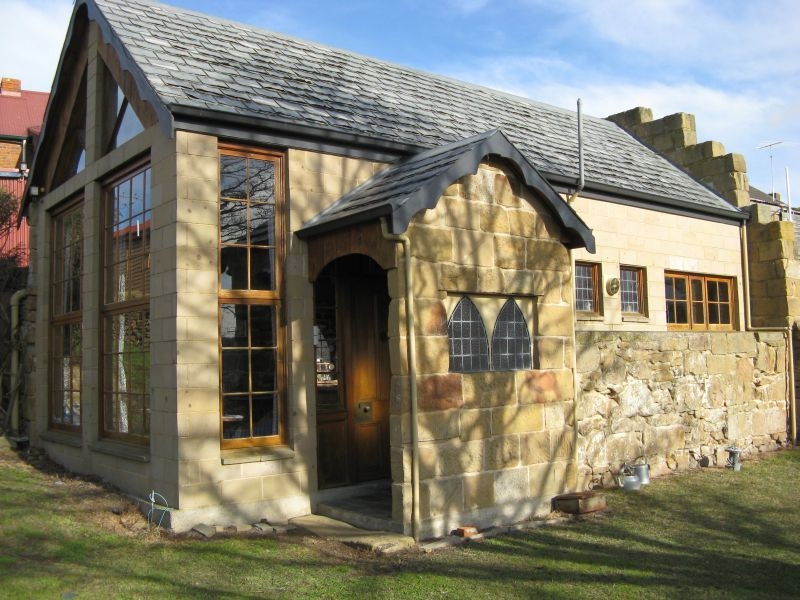 The Cottage has a pot-bellied stove and underfloor heating and there is a television and CD player in the living area. There is a claw-foot bath with shower in the bathroom and the Cottage also has laundry facilities. Oatlands was established as a military garrison in 1827, and is a classified historic town. 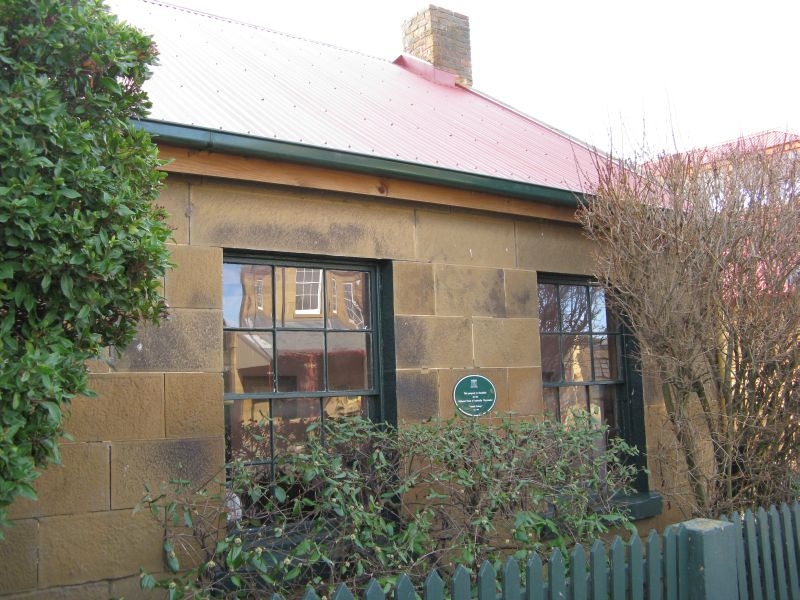 Here you can explore the largest collection of sandstone buildings in a village in Australia. Browse through the town’s antique shops and galleries, relax in a local tearoom or take a guided historic walk.